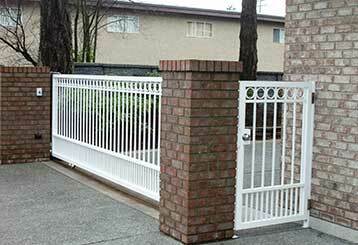 Your Best Source Of Gate Repair Knowledge - By Santa Monica Experts! If you ever wanted to learn more about automatic driveway gates, either as a current or future owner or just out of curiosity, our team has a wealth of information to share with you. Take a look at our blog posts to learn more. 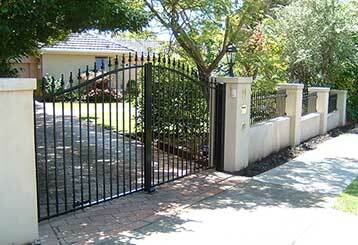 Deciding on the right driveway gate design, material and opening method can be hard. That’s why our experts created this quick guide to help you - click here to learn more. There’s no shortage of design inspiration when it comes to modern iron gates. Click here to see some of our favorite and most popular designs. Our technicians are fully qualified to provide the best service. We will be there in any emergency to get your gate working again. Our qualified technicians follow all safety procedures and processes.